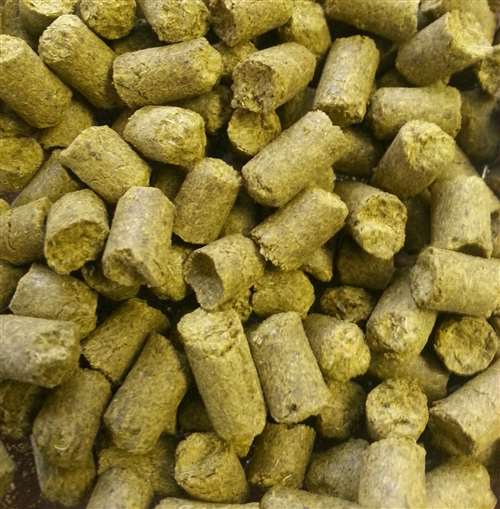 Warrior pellet hops. 15 - 17% AA. Very mild, herbal, resinous with pine tones. 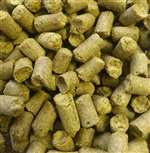 Primarily used as a bittering hop. Use Columbus, Magnum, Nugget or Summit as a possible substitution.